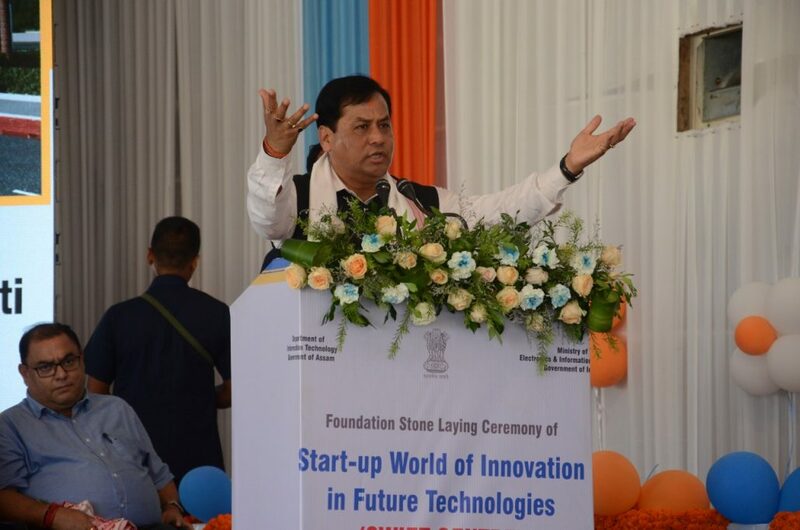 Assam Chief Minister Sarbananda Sonowal on behalf of the people of Assam expressed his profound grief and sorrow at the unprecedented floods that affected Kerala which caused heavy loss of lives and damage to crops, houses, cattle and property. In view of the catastrophic flood, Chief Minister Sonowal already announced a financial aid of Rs 3 crore. In a statement on Monday, Sonowal said, “Looking into the large scale devastation caused by the flood, our contribution might look meager. However, we sincerely realize the intense sufferings caused to the people and the mammoth task of rehabilitation that the state faces. We can very well internalize the pain perpetrated by the flood to the people of Kerala as the people of Assam face such kind of furry every year. Seeing the deluge and the sufferings of the people of Kerala, the soreness of the people of Majuli, the largest river island comes to my mind and I, pledge to share the sufferings of my brothers and sisters in Kerala as I do with the brothers and sisters back home in Assam”. “I also make it a point to thank Prime Minister Narendra Modi, people from all sections of the society in the country and media for standing by the sufferings of the people,” Sonowal added. Sonowal said if calamity of such magnitude hits any part of the country, people should, reflect the sense of oneness to help the victims like they did in Kerala. It gives an opportunity to strengthen the edifice of cooperative federalism and parliamentary democracy, he added.